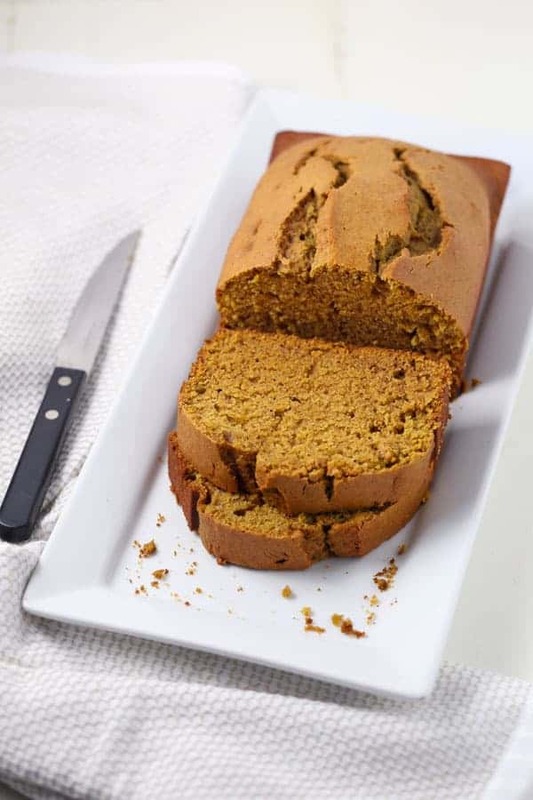 Made with a combination of Stevia In The Raw® and sugar, Best Ever Pumpkin Spice Bread is lower in sugar and calories, but with all the cozy flavors of Fall. This post was sponsored by Stevia In The Raw®. All opinions are 100% my own. 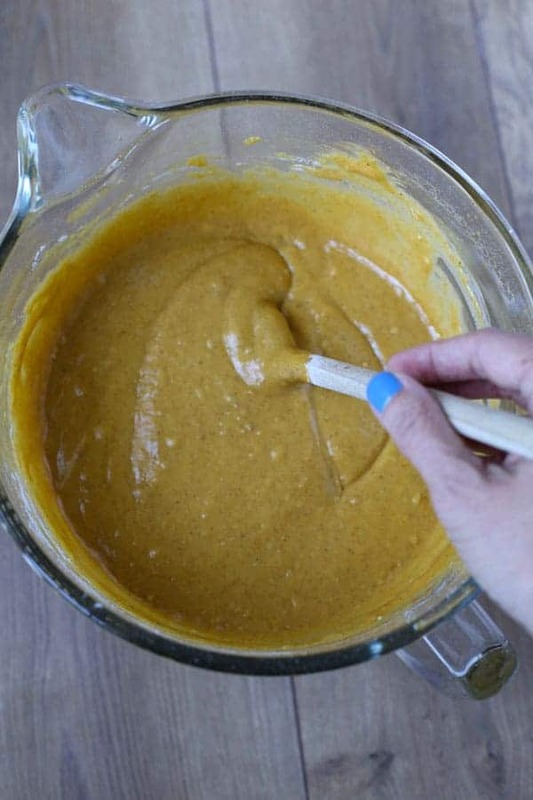 If you’ve been reading my blog for a while, you know that I absolutely love pumpkin recipes. 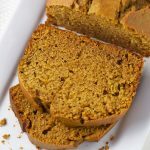 I’ve been making this Best Ever Pumpkin Spice Bread for many years. I still remember the first time I made it. My son was in pre-school and I was chosen to make the dessert for the holiday party. The teacher actually didn’t give me a choice of what to make. She told me to make Pumpkin Bread. 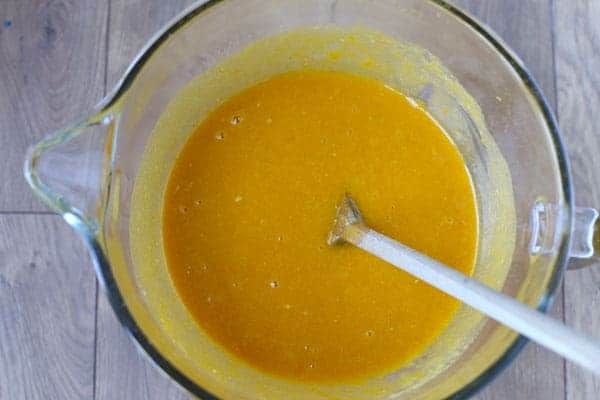 I did a quick search online and found a terrific recipe. It was in the days before people had food blogs, so I’m not sure exactly where it came from. I made the pumpkin bread and it was wonderful. 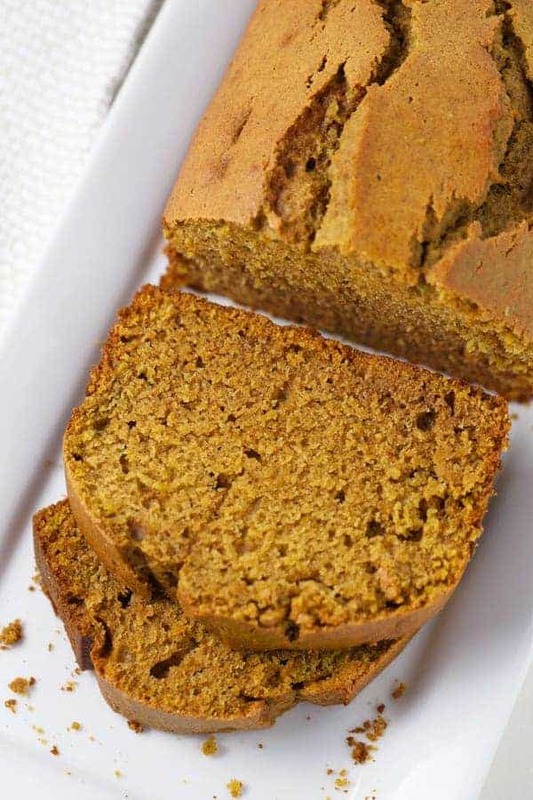 Very moist and just the right amount of pumpkin spices. I’ve altered the recipe oh so slightly in this post. I decided to cut the sugar in half and replace it with Stevia In The Raw® Bakers Bag. The results were fantastic. It tastes just as good as the original recipe, if not better! 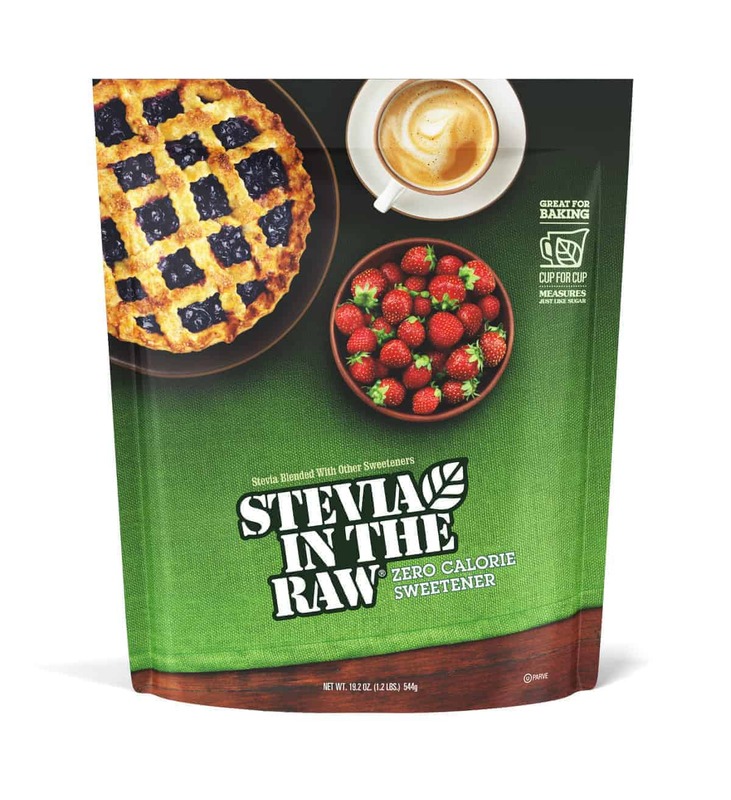 Stevia In The Raw® is a zero-calorie sweetener, ideal for any baking and cooking needs. I love that the Bakers Bag measures cup for cup with sugar so it can easily be used in any of your favorite recipes to reduce sugar and calories. 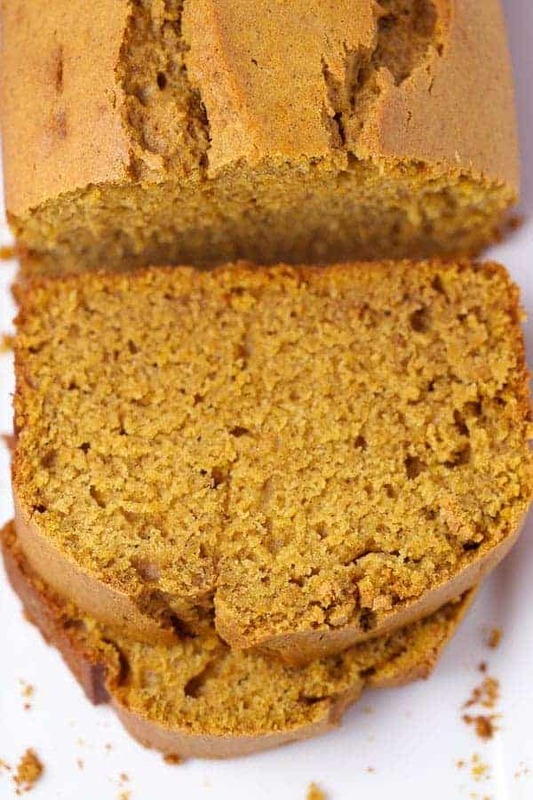 Making this Best Ever Pumpkin Spice Bread is super simple. You can mix it all up in one bowl, just using a spoon. No electric mixer is required. First, you mix the sugar, Stevia In The Raw, oil and eggs together. Then stir in one can of pumpkin puree. Add your dry ingredients along with a little bit of water and stir until completely combined. You should have a nice and smooth batter by now. Pour into 2 (9″x5″) loaf pans that have been sprayed with cooking spray. Bake at 350°F for about one hour. 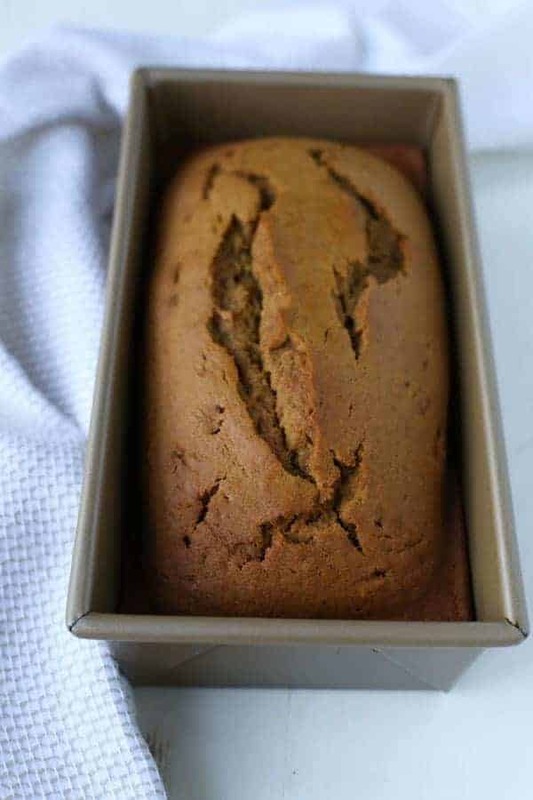 Warning: Your house will smell amazing when you’re baking this bread! 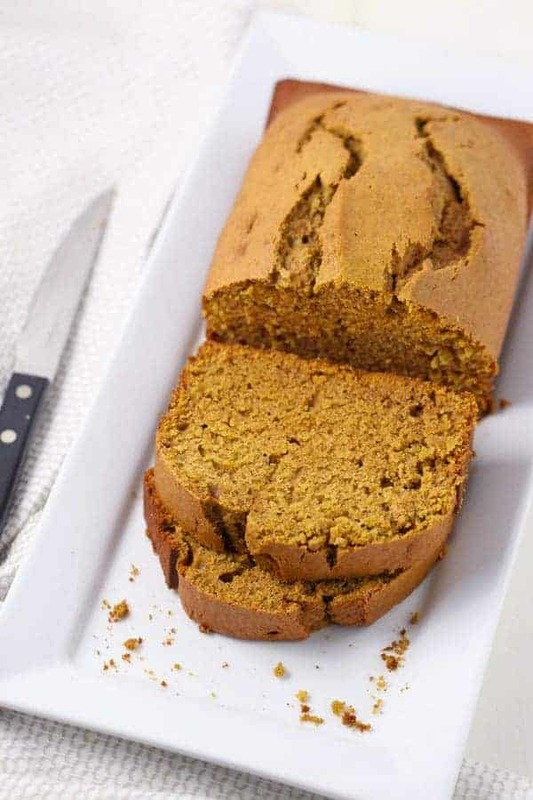 Best Ever Pumpkin Spice Bread has a special place in my heart because it will always remind me of when my son was in pre-school. I miss the days of the holiday school parties. It was so fun as a parent to go and celebrate with our little ones. 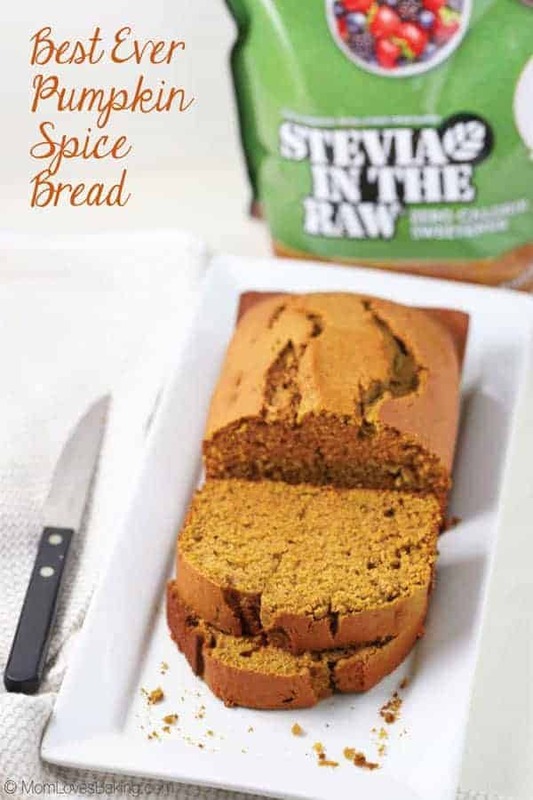 I really like Stevia In The Raw® for baking! I hope you will try it in some of your favorite recipes. 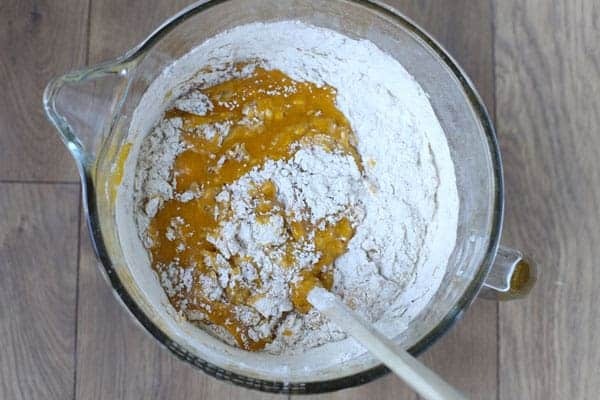 As a helpful hint, it works best if you replace about half the sugar in your recipe in order to achieve the proper browning, rising and caramelizing that only sugar can provide. And this is something I love about it too: Up to 700 calories are saved for every cup of sugar that is swapped out for Stevia In The Raw® Bakers Bag which is very helpful if you’re watching your waistline like me. What’s your favorite pumpkin recipe? Let me know in the comments. I love hearing from you guys! Click here to find more awesome Stevia in the Raw® recipes. Preheat oven to 350°F. Spray two (9"x5") loaf pans with cooking spray, line with waxed paper, then spray again. Set aside. In a large bowl, stir together sugar, Stevia In The Raw®, oil and eggs. Add all of the dry ingredients and the water. Stir by hand until completely combined and smooth. Pour batter into prepared pans. Bake for one hour or until a toothpick inserted in the middle comes out clean. Let cool. Slice and serve. Store in an air tight container at room temperature for a few days or in the refrigerator for up to a week. You can also freeze for longer storage. Recipe featured on Meal Plan Monday by the Southern Plate.